The triumvirate of tangy tomato cutting through the creamy mozzarella perfumed with herbaceous basil is never better than in the summer. 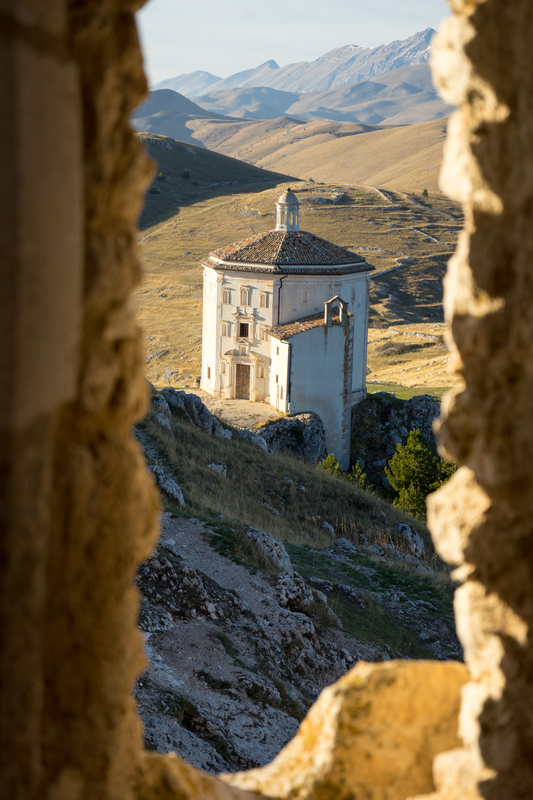 This star medley are used in many different forms: pizza margherita, tomato risotto with burrata, gnocchi alla sorrentina, caprese salad, pasta al forno, pasta alla checca and timballo di melanzane (with aubergine/eggplant) to name a few. 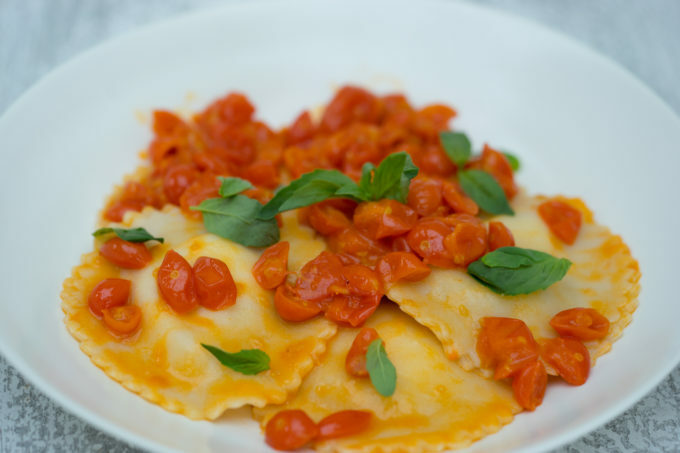 To add to the growing list, I have ravioli filled with luscious, rich burrata and tossed with a cherry tomato and basil sauce. Burrata is a type of mozzarella which is enriched with cream and stretched to create a pouch encasing creamy strings of curds and whey. 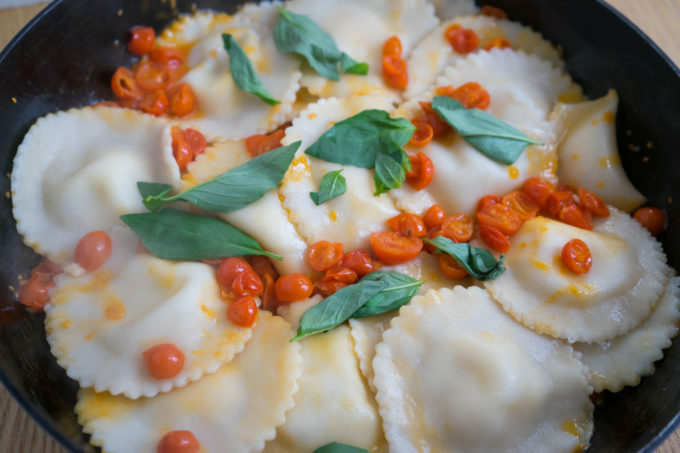 The biggest problem with these ravioli is that it doesn't matter how much you make, there is never enough. 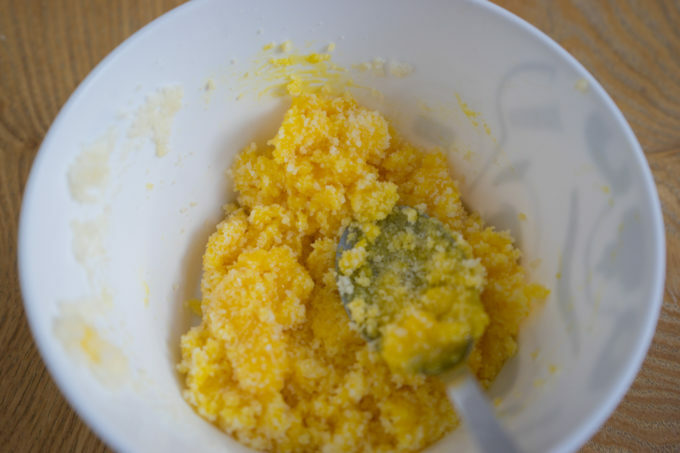 Mix together the Parmigiano-Reggiano cheese with the egg yolks. Bring a large pot of salted water to boil. 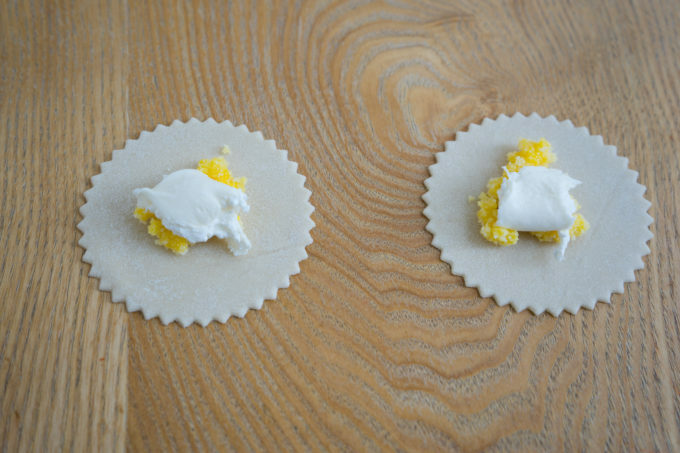 Cut out 5 to 6 cm diameter rounds of pasta using a cookie cutter, ravioli cutter or a cup. 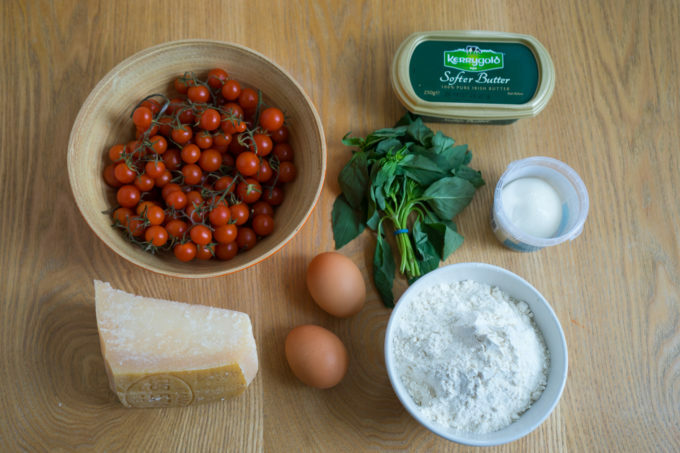 Use a small spoon to place about 3 cm mounds of the egg yolk and Parmigiano-Reggiano mixture in the centre of the dough circles. 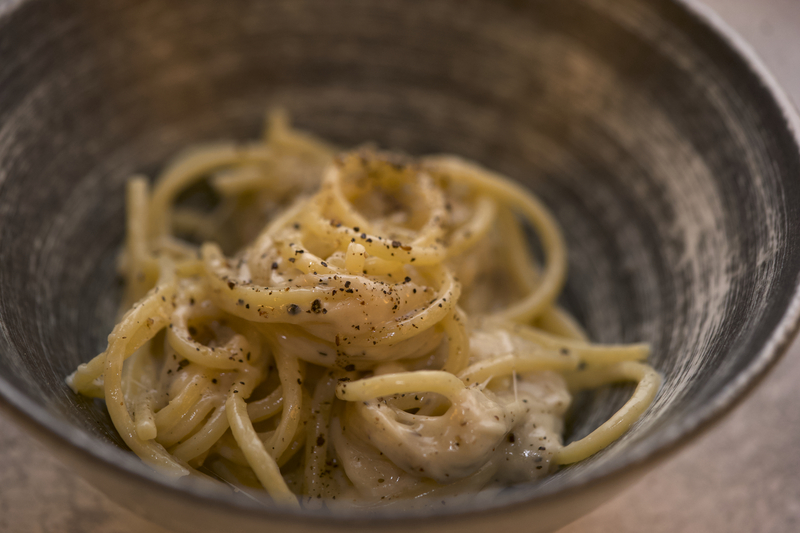 Top with a small piece of burrata cheese. 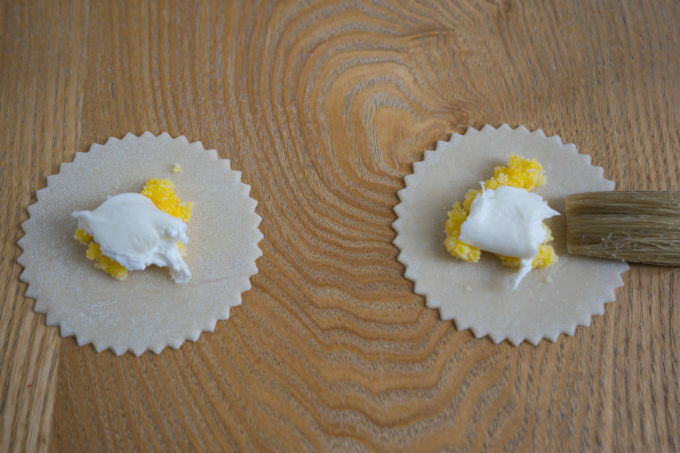 Brush the edges of the pasta round with the egg white. 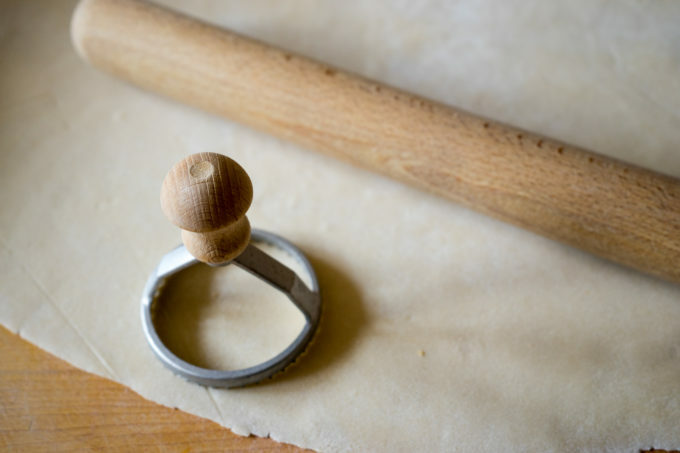 Place another circle of dough on top and gently press down around the edges, being careful to press out any air. Firmly grip the edges and press them together. 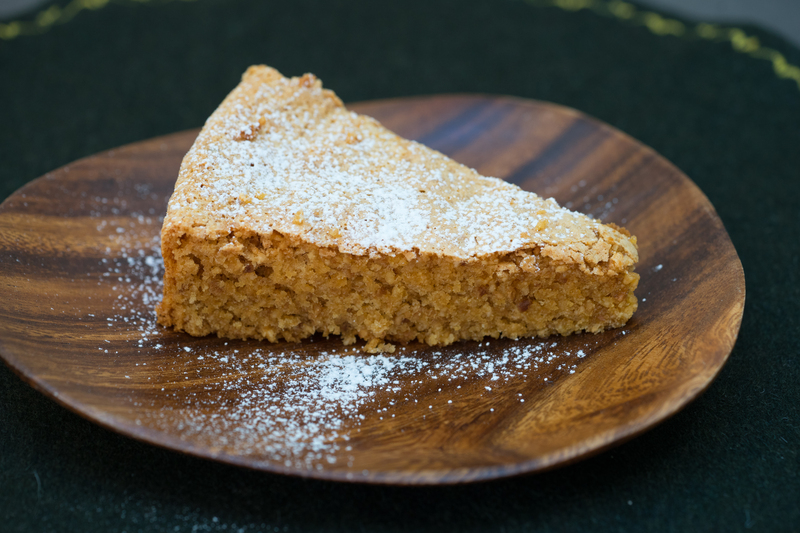 Repeat with the remaining ingredients placing them on a floured sheet pan until ready to cook. 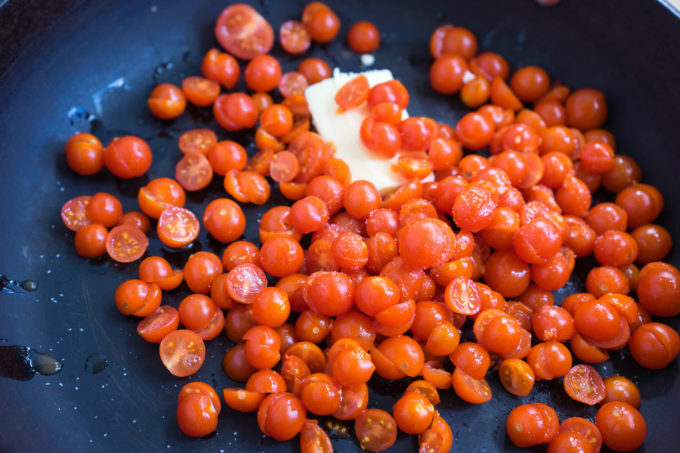 To make the sauce, place the cherry tomatoes in a saute pan with the butter. 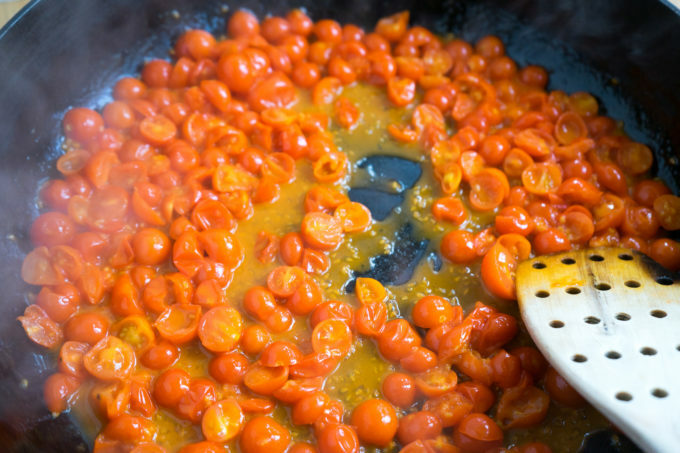 Cook for 10 minutes until the tomatoes start to fall apart. 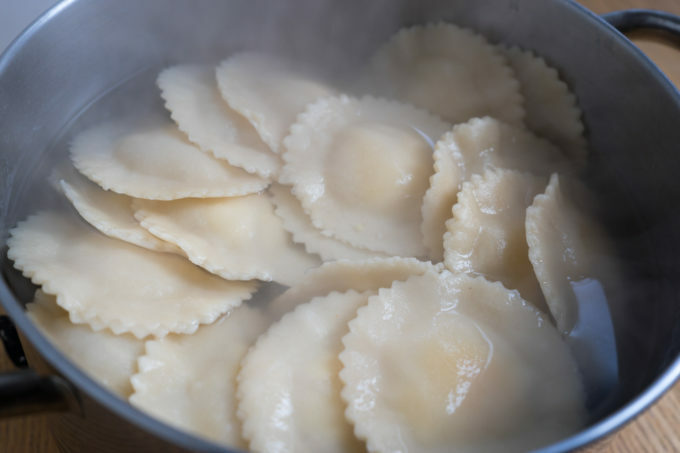 Boil the ravioli in the pot of salted water being careful not to allow the water to bubble as the ravioli could break apart. If the water begins to bubble, add half a glass of cold water to the pot. 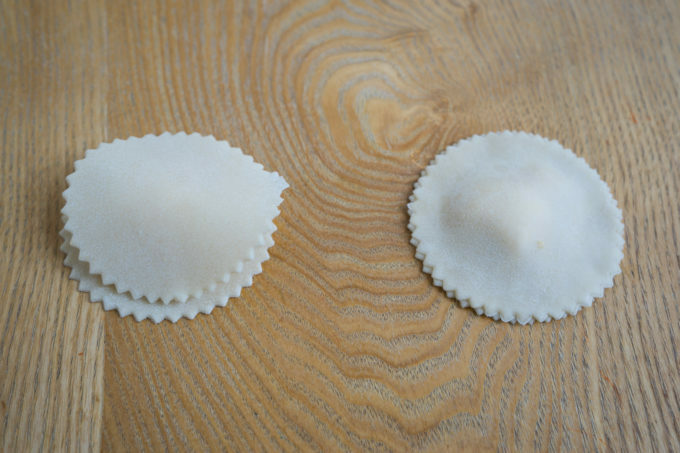 Cook the ravioli until the pasta is cooked (about 10 minutes depending on the thickness of the pasta). Add the ravioli to the tomatoes with the basil and toss to coat. 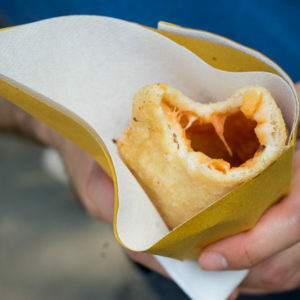 Serve the ravioli topped with more Parmigiano-Reggiano cheese.